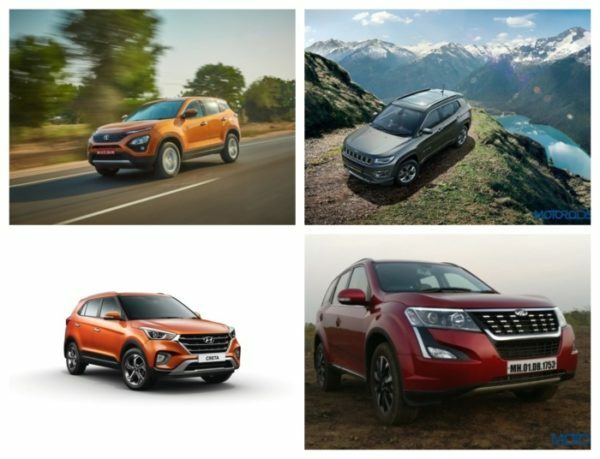 Home Comparisons Where Does the Harrier Stand Against the Creta, Compass and XUV 500? The Tata Harrier has finally come out. Tata gave us this brilliant product after a series of teasers and we will be bringing you an in-depth review of the car very soon. 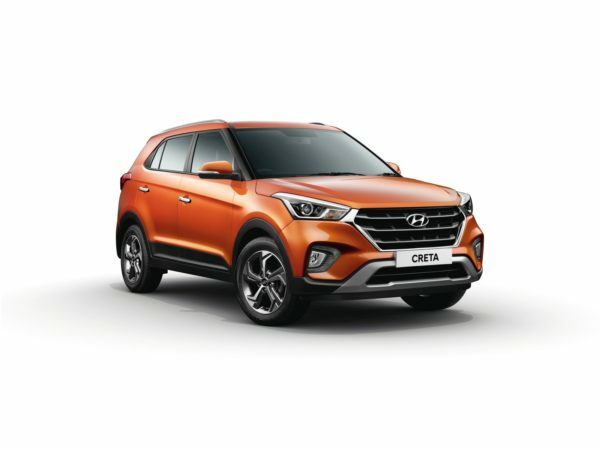 The Harrier is entering a somewhat crowded segment, so we would love to take this opportunity to compare the specs of the Harrier with the Hyundai Creta, Jeep Compass and the Mahindra XUV 500. For this comparison, we shall only consider the diesel engine options of the cars. Let us first compare the dimensions of the cars. The Harrier boasts the maximum wheelbase in this segment offering maximum space for its occupants. It is one huge vehicle and is only surpassed by the XUV 500 in terms of height. Moreover, a ground clearance of 205 mm is the best in its class making going over obstacles a breeze. Talking in terms of the engine capacity, the Harrier seems right in the ballpark of the other vehicles. The Creta with its smaller engine feels a bit left out with the big dogs over here. The harrier manages to stay in between with is 2-litre Kryotec engine. 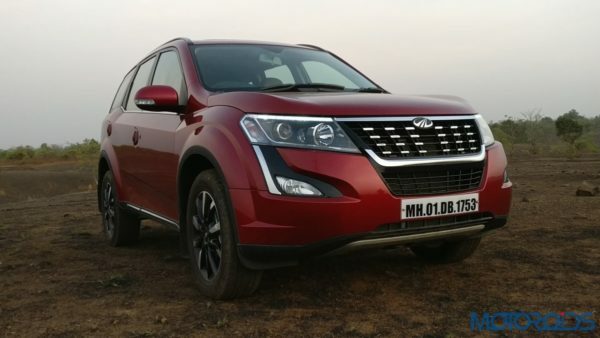 It is interesting to note that despite using the same engine, the compass gets a bit more power than the Harrier and is the most powerful car in the segment. Now we shall discuss the safety features present in all the car. 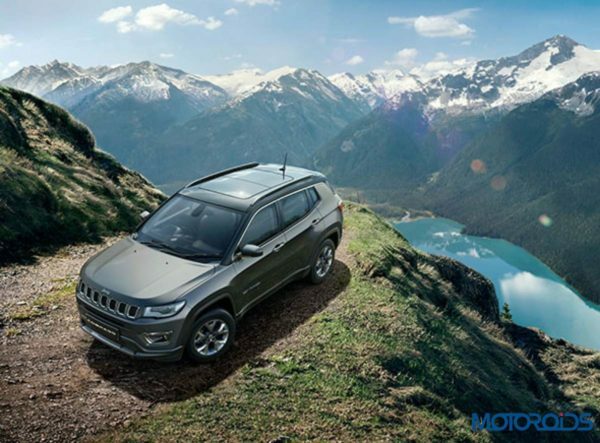 The Jeep Compass uses a traditional body-on-frame type chassis while the others are a monocoque chassis. The Compass also gets an additional airbag while the others get 6. The Harrier really shines through with a more sophisticated electronics package which offers ABS with EBD, ESP with corner stability control, off-road ABS, traction control, Hill Hold Control, Hill Descent Control, rollover mitigation, Brake Assist and more. Other safety features include ISOFIX child seats which are available as standard on all vehicles. The Harrier looks like a very promising vehicle on paper and does stack up pretty good against its competitors. 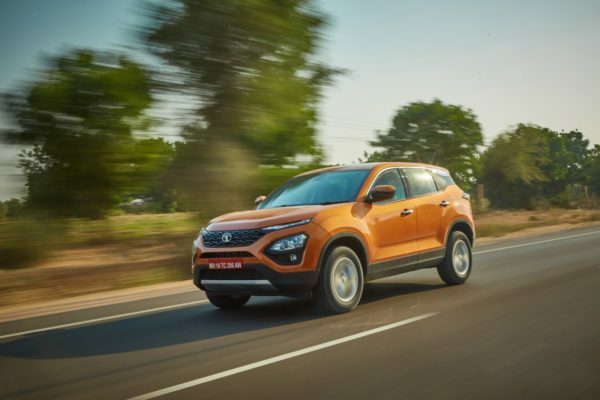 Moreover, the Harrier comes loaded with a lot more goodies like cruise control, an 8.8-inch touchscreen system, 9 speaker system by JBL, 7-inch MID, reverse parking camera and much more you can read about here. Stay tuned for an in-depth review of this SUV coming your way very soon and do view this extensive image gallery of the Harrier below.